Applique Pins - going batty! 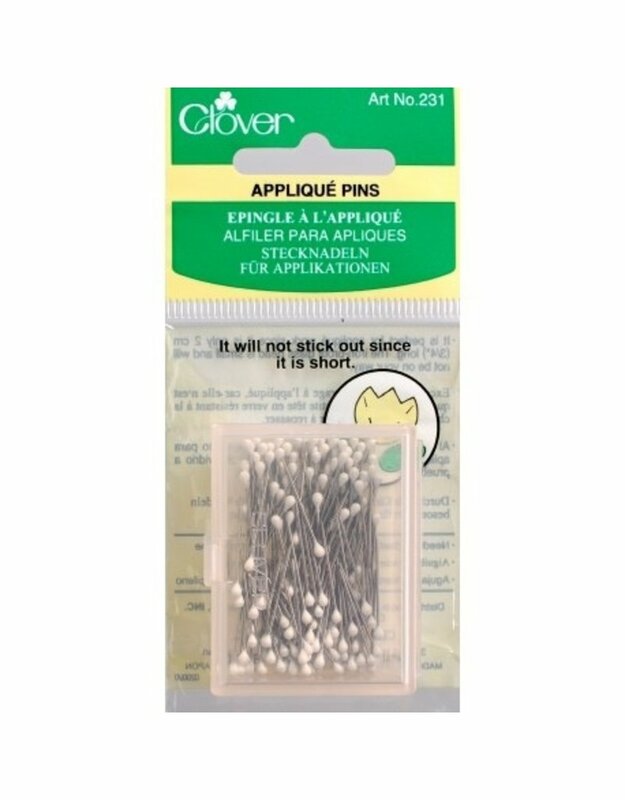 Their short length makes them easy to use for pinning applique curves and points. Made in Japan. 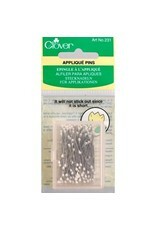 100 pins per box.